Parenthood is Madness, so Calm the Chaos! Thank you for requesting the oil samples and allowing myself and Amy to spoil you with doterra. I am really excited to share these with you and love to support people that are interested in reducing harmful toxins and improve their health and lifestyle in natural ways. I’m excited to say, your samples are ON THE WAY! Your samples have been posted Thursday 5th July. They are in small vials so should come via regular mail to your mailbox. I would love to touch base with you via a quick phone call next week sometime and make sure you have received them. Join the community for an awesome opportunity! If you want to explore and buy some more! Please contact me if you have any questions. 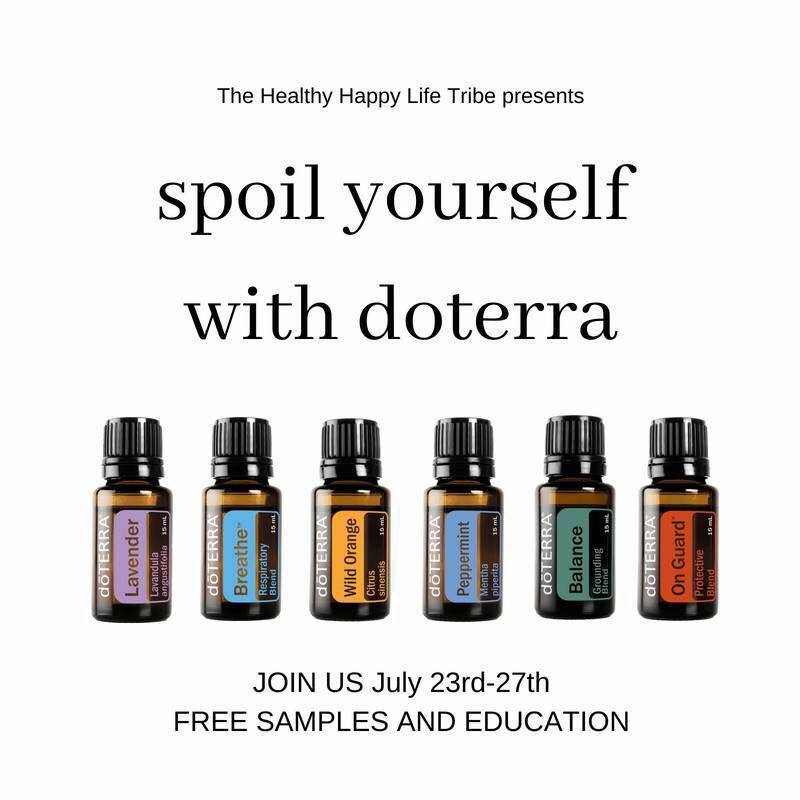 I hope you are looking forward to receiving your samples and I am looking forward to supporting your essential oil journey and hearing your experience!